How Far is GHP Aston? GHP Group has launched yet another Project in Navi Mumbai. GHP Aston is located in Kharghar. 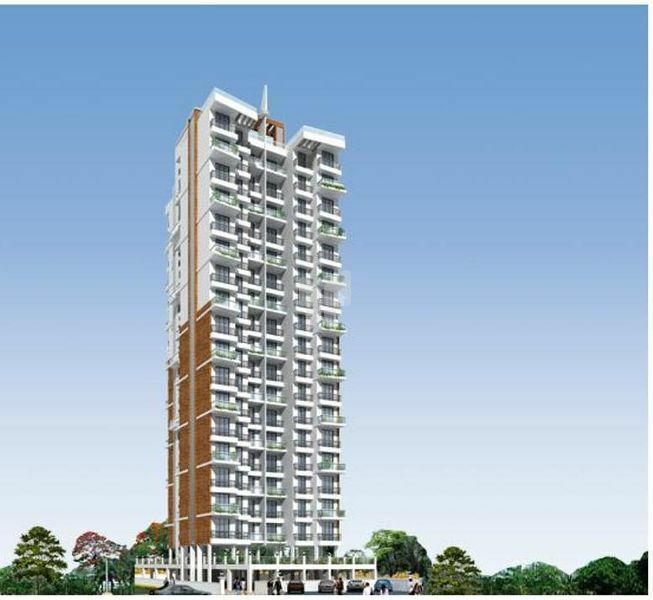 An exquisite 18-storied residential edifice of GHP Aston is specially created for you. Located at one of the most elite addresses of Kharghar, this high altitude habitat of happiness is filled with all the finer aspects of Urban Lifestyle. Imagine life at thoughtfully composed 2 BHK apartments of high-calibre amenities that escalates you to a new high called life. Indulge in the rare privilege of residing at the high altitude of happiness within a rare postal address. Harnessed with the finest levels of craftsmanship and structural acumen, your Aston homes comes pre-loaded with the right mix of avant-grade amenities that spell sophistication and class. Premium plastic paints for inner walls and external plaster with roof mix. Ample shletered and open parking space. Geyser connection for all bathrooms and concealed plumbing with premium quality C.P. fitting. Granite plateform with stainless steel sink and service platform.